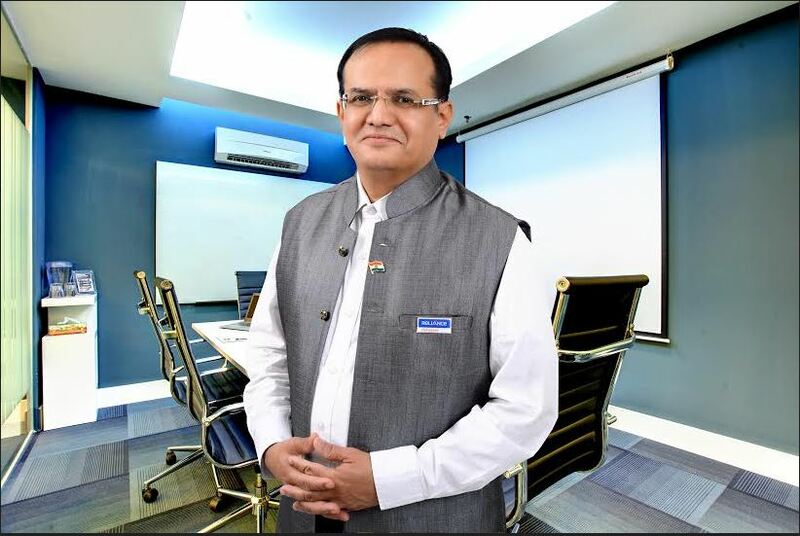 CEO of 28 year old Automation Solution Providing Company (Infra Control Systems) ICS and Pharma Calibration Service provider. 8 years of experience as founder managing partner of KVS Technologies. A quality validation service provider. We are working with all big companies of India in most of their plant which include MNC's, India's top 25 companies. Since last two years we were improving and making our work world standard and taking pain to train many people on compliance related issues. I have successfully completed assignments in USA, Europe, China, Middle East and will start the work in Africa soon. I am regarded as expert trainer on subjects like 21 CFR part 11 compliance, GAMP 5, Annex11, ICH Q9 Risk Assessment, data Integrity , Computer System validation etc. We have. Developed and guided many OEM's, Pharma companies, medical device manufacturer, clinical research companies on above issues. We can help in PLC, HPLC, SCADA,DCS,BMS, SAP,ERP,LIMS, EBMR,EBPR, Paperless Validation,computer system validation, excel validation, sop preparation, GAP Analyses, Risk Assessment, 21 CFR part 11 Compliance Audit, GAMP5 & Training. Our work has given lots of benefit of most of our customers and we are growing by leaps and bound in all countries where we have presence. You can gain from our expertise. It always helps to be with the leader. Make India best Hub to Manufacture Quality Medicine at very reasonable price. Increase Your Production and Profit with us. Infra Control Systems (ICS) is a leading Humidity-Temperature-Pressure monitoring and Control System. We are one of the leading 18 years old company who is supplying and calibrating the equipment as per NPL / NIST USA traceable standards for your instruments, We are expert on Software validation of PLC/ HPLC/ DCS/ SCADA/ BMS/ SAP-ERP/ Computer System Validation carry out profiling of your Stability Chambres, Incubators, Sterilizers etc. We have added many products to our production / Marketing Lines. Immense benefit is achieved by many of customers. 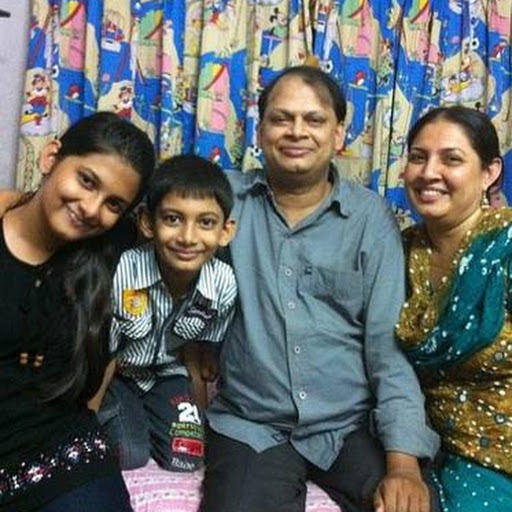 Most of our customers have become family members. So come and join in the group which caters to customized requirement and normal off the shelf product. We recommend you to go through three product line in detail, can be passed on to individual department like Engineering, Quality Assurance and Production to access the benefit of our suggestion. Our esteemed client list include Reliance, Apollo Tyres, General Motors, Indian Defence, Aventis Pharma, Cadila Health Care, Lupin Ltd., Glenmark, Glaxo, Chiron Behring Vaccines, Dr. Reddy’s, Intas Pharmaceuticals, J B Pharmaceuticals, Lupin Ltd., Piramal Health Care, Ranbaxy, Sun Pharma, RPG Life Sciences, Torrent Pharma, Wockhardt, Grasim, Birla Cellulosic, Nuclear Power and many more... We are OEM Supplier to BHEL for all their power plant. Some of our new offerings are as per following. 1) World patented Motor Protection Systems. Install our relays, which come with Money Back Guarantee and sure to perform, at one of the worst location in your plant and be a permanent buyer for life time. Best Value for Money you can ever get. 2) Humidity- Temperature- Pressure Control / Monitoring Systems and many off the shelf Measuring Instruments/ Controller and Timers- Counters. Calibration and validation of equipments. Come and join the leader. It is always beneficial to go with the best in the world. 3) Electronic Display system of all sorts to display parameters of storage, Easy flow of material and improve productivity. Jumbo Size Clocks, Synchronised as well as stand alone and Plant parameter displays. 4) Portable and online Data logger Systems for refer vans and production departments, Measuring Instruments like Infrared Meters, Lux meters, UV light meters etc..
5) Calibration and Humidity and Temperature profiling services. approximate distance traveled from the base line. So one can check for be you can save lots of money or any impending dangerous explosion. We actively work with companies in USA, Europe, Middle East and China. We are expert in Training on subjects like Why Validation?, GAMP5, 21 CFR Part 11 Compliance, Risk Assessment . Reduce your CAPA, Change Control by more focus on the Quality Production and Training. KVS Technologies is a leading Quality Validation Company of India. Infra Control Systems is a Leading Automation Company/ International Validation and Calibration Services provider. 4) Online Data Logger as well as Portable Data Loggers for shipment and refer Van. 5) Software Validation of PLC/ SCADA/ BMS/ DCS/ ERP/ LIMS etc. 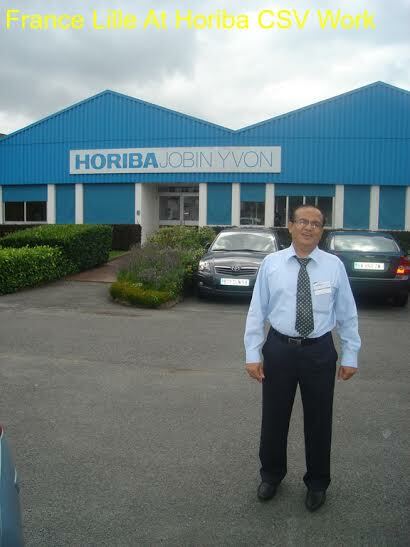 We are considered to be no.1 quality validation company of India. 6) We are launching world best Electronic Batch Data recording system for Pharmaceutical industries. The same software can be used by all other manufacturing plant as well. 7) Calibration and Thermal-Humidity profiling. 8) All types of measuring Instruments, Sensor. 9) Patented Motor protection relays to Stop Motor burn out problem from Single Phase, Over Load, Lock rotor, Ground Fault etc. 10) Electronic Display Board to communicate to your staff about production data, greetings etc. 11) 21 CFR part 11 Compliance Audit, Annex 11 Compliance Audit, GAP Analyses and Training on above subjects. kvstech7@yahoo.co.in my company is regarded as best validation company of India. Respected Authority in the field of Good Automated Manufacturing Practices. Attended many USFDA, MHRA, ANVISA, MCC, TGA Audits. GAMP 4-5 and 21 CFR part 11 Compliance Training. Power Plant companies since 16 years. Humidity � Temp. Monitoring and control systems. I have started training on Compliance, What is FDA Role, Why validation, 21 CFR PART 11 COMPLIANCE, ANNEX 11, Risk Assessment, GAMP5, Deliverable of Validation, Do's and dont's for Validation. Training is conducted in India and Abroad company wise. So it is more cost effective. Countries where we often visit are USA, Canada, Europe, China, Middle East. Mylan, Glenmark, Dr, Reddy's Lab, Lupin, Watson, S Kant, Rusan Pharma , Biocon, HCL Global and many more has benefitted. 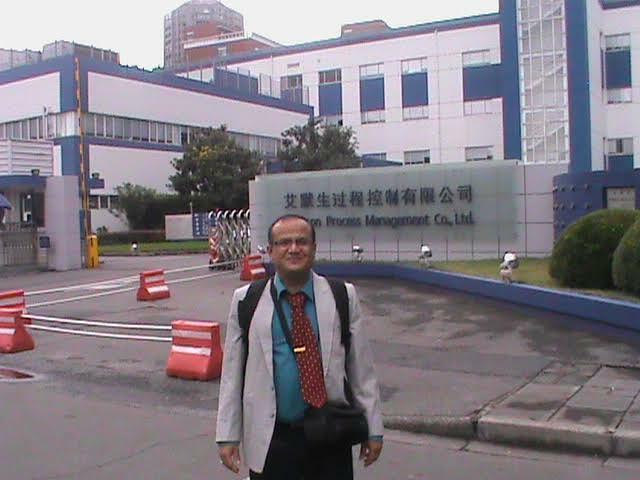 Internationally Emerson Process management China. Muscat Pharmacy etc.. has gained. 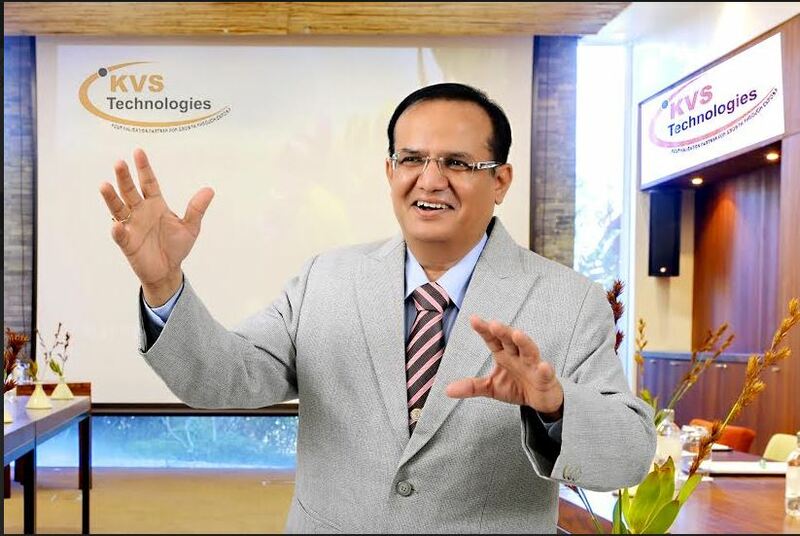 It is a group dedicated to Motivation and Inspiration by our Sir Professor Diwakar Rawla. It is an institute Of leadership and training. We all were very impressed by teaching of our great sir. True drive to be something great was ignited by him. We all have grown multi fold after the course and regualr meet with him. This is not a job but I felt like adding this in my profile. Thank you so mych to Diwakar Rawla Sir. Looking after Automation, Electronics , Instrumentation and Computer Systems. Computer Back up and Check. Computer system and Data Back Up Check. Observation and daily check up and Calibration of routine operation. Worked at North- South America, Canada, Argentina, Venezuela, Trinidad & Tobaggo, Gabon, Congo,Noway,Singapore,Brunei, Vietnam, Iran, Dubai, Qatar etc. I worked As Observer and Senior observer. Data Integrity issues are like Diabetes it is not hard to controlled by better life style. If not controlled it can be source of many diseases when combined with other disease attack. Now as full GMP slowly coming to computers Data Integrity issue has become like Diabetes. If not controlled it can harm ever where and it can be dangerous. Only way to control is to live controlled and better compliance life style and medication (Training in case of data Integrity from Good Trainer). Please start Independent Third party Audit of Data Integrity. It can help reduce 483 and warning letter by great amount. When we see lot of company getting 483 and warning letter. We feel real bad. Infra Control Systems (ICS) & KVS Technologies (KVS) were created to help people get benefit of good Automation with quality product. We teach people Why and How of Compliance. The very basics employees learn they will do everything at their disposal to do quality work as it reflects their own existence. We have been helping companies of India and Mother Earth on Software Validation, Data Integrity and Training on Compliance. ICS Does Independent GAP Analyses, and data integrity Audit for the automated systems. Good CSV can help you Reduce CAPA, Change Control, Batch Recall and give all people on earth a good Peace of mind including your shareholders. Data Integrity, Security, Patient safety and Product Quality is a key thing. we are regarded as No.1 software validation company of India with presence in India and abroad. 80% of Top Pharma Company is client of Infra Control Systems or KVS Technologies. Good Care needed to be taken while selecting the Software validation consultant in checking their Facility, Company Management, Management Goals, Ranking Industry wise and Pharma Sector Wise, Experience of working with Top companies of the world, Vision and Team strength. We have tie up with world renowned team like Premier Validation UK , FDASmart , Life Science Expertise - France, Atachi USA (MES) , Learn About GMP Online Platform from USA and many more..
We have proved our merits time and again. We are rated as 20 most Promising Pharma and Biotechnologies Solution provider company of India for the year 2015-16 and 2014-15. In Validation Category there is only one entry and that is we. We were also selected for Power of Idea Best Business Idea contest pan India. Please go to page 18-19 and 22. If you still want more evidence visit company website www.kvstech.com and www.infraics.in and you will see references from all great people. Call any good quality person and he will have only one name in mind as far as validation is concern and that is we. We train people and we do actual work so our training helps sharpening the saw. 10) Fool proof System owner job validation like Data Integrity, Backup – restoration, Archival- retrieval – data Retention and Migration check. 11) Compliance Training on Why Validation ? , Role of FDA, 21 CFR part 11 Compliance, Annex- 11, GAMP5, Risk Assessment, CSV Deliverables, Data Integrity. Point 11 is of ultimate importance on which many company do not focus. I bet that if all staff is given training on Data Integrity and Compliance the return to the company will be multifold. You can trust us for USFDA, MHRA, TGA, ANVISA, MCC and other critical Audit. One look at our website references will give you clear idea about our capability. Please get in touch to know more about our services. We can provide most of the services you need. We are famous for successful execution of the same. 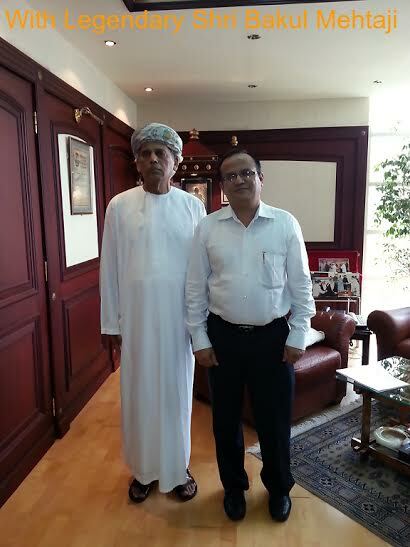 Muscat Pharmacy – Biggest Retail chain of Middle East for Pharma- food- medical devices. With 10 year of work experience on high level CSV Validation in India and Abroad has made us to start special Data integrity Audit of your firm. We check the CSV of sample selected and procedures, Training program plus review , Change and Capa procedures. People are gaining a lot. Cost of non compliance is extremely high. Specilized training on GAMP, 21 CFR Part 11, CSV, Data Integrity & Risk Assessment for your Staff. Basics to Advance. Dr Reddy’s Lost Rs 1400 per share in a week resulting in a great loss of market cap. Selmer Research and GVK Bio things are shocking. Cost of Remediation action is separate so Cost of Non Compliance is very high. Why CEOS have to study Data Integrity and 21 CFR part 11 Compliance as well as Software Validation. Decided to book a slot in History of Indian Software Validation When ever it is written. 10 year dedicated services in Software validation - Training and 20 year with Automation and our working style has made us legend in Software validation. We can safeguard our customers in Data Integrity, 21 CFR part 11 Compliance, Risk Assessment, GAMP5, Annex 11, Computer Systems Validation and many more areas. We train your staff also very well. We let you know Why Validation is needed? How it is linked to growth of each Employee and the company. As well as Comfort for Global Earth. 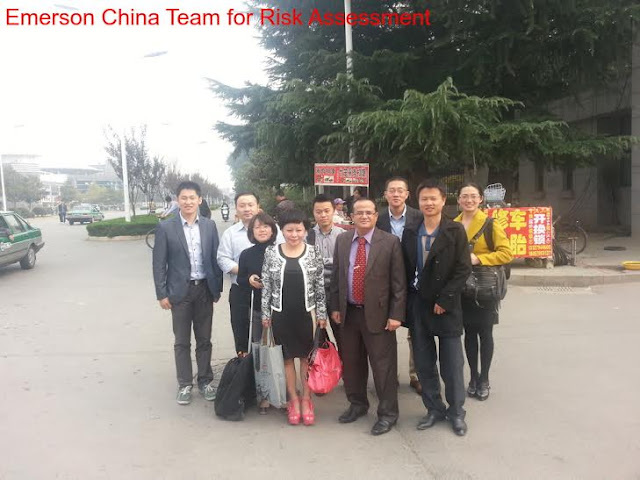 Without proactive compliance, 21 cfr training, good risk assessment, Gamp5 knowledge pharma Company stock price will tumble for sure, do not know when? So It is better to be ready and not getting a chance Rather than getting a chance and not being ready. Feeling Happy to see that most good Pharma Companies have started careful evaluation of software validation consultants. They realise that cost based evaluation can close the shutter of the pharmaceutical company or the consultant can not support (expertise issue). Software validation consultant and Data Integrity and compliance trainer is your heart and mind. Select and use them carefully. Good consultants are getting over booked. Once you loose the contract with a good consultant , new contract always comes at a premium. Now so many pharma company Started realizing importance of good Software validation consultant. Consultant charges are only 2-5% and get you 1000% more in earning. They safeguard your data, process and Quality. They train your people too. All pharma company MD, CEO, CIO, CFO should have a meet with Partner , CEO of Good Software validation company and make a good bond so they are always protected. All Limited Companies should have one independent director who is expert in Software Validation and Data Integrity. Having such independent Director post itself will increase your market cap by few hundred crores. If he starts working the profit will multiply 10 to 1000 times in future. Training program devised for the pharma people to get the insight of Why Validation ? Teaching in most easy and understandable way. 10 years of dedicated exprience of CSV given during this two days training or three days workshops. 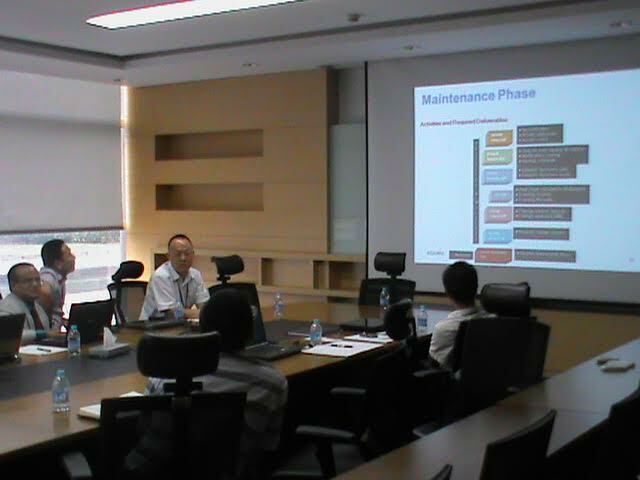 Thank you very much for the courtesy extended to us during our visit to discuss about the Software validation. We are glad to quote for the training to your Senior, middle and junior management staff at different plant location on Quality aspect like Data Integrity, GAMP5, 21 CFR Part 11 compliance, Computer Systems Validation, ICH Q9 Risk Assessment and benefit of Quality production. We are a leading quality consulting firm with a goal to benefit Indian company achieve excellence in regulatory compliance. We work in India, China, USA, France, Iceland, Muscat and many other part of the world. We work with No.1 Automation company of the world Emerson Process management China, No 1 Raman Spectrometer Company of Japan Horiba Scientific, No.1 Retail Pharma chain of Muscat Muscat Pharmaceuticals. Morton Groves in USA. As a special measure we have started the training session at customers site explaining why regulatory requirement needs to be followed. It increases awareness and hence quality production and profit. One has to join this session sooner or later. The price is also kept attractive and you can have more people joining the course and per person cost will work out to be very low. You can have multiple people attend the training so per person cost will be very low and no travelling or other charges will incur. 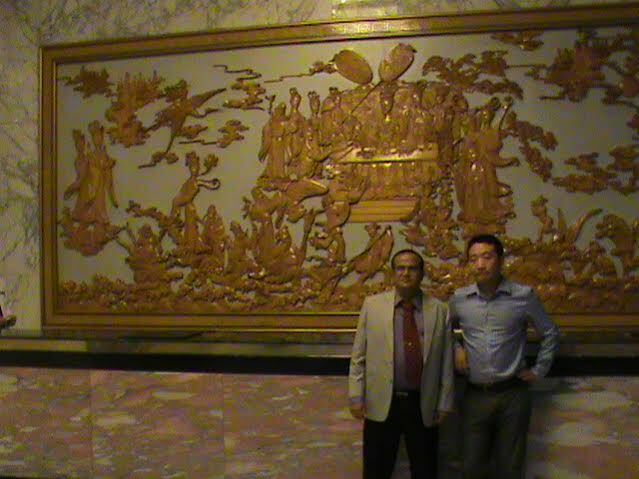 I have been taking training at China, Muscat, India and IT companies Like MphesiS and HCL Technologies, Clinigene (Biocon Group Company) for their Global Pharma Account team. I have also trained team of Alembic (Multiple Session) , Cipla, Sentiss Pharma, Sci Tech Laboratories, Naproad Life Sciences, Piramal Glass, Mylan, Watson, UCB, Dr. Reddys’ Lab, Emerson Process Technologies, Lupin, Glenmark, S Kant Health Care, Medispray, Alkem, Nootan Pharma,Sun Pharma, MphesiS, Piramal Health Care, J B Chemicals, Aventis, Wockhardt, Degina Medical Devices, and Many More.. Even Open to all training conducted at Location like Mumbai, Chandigarh and Hyderabad where people from all company jointly took the training. Assuring you of best services and support. Thanking you.